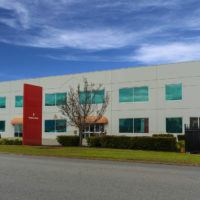 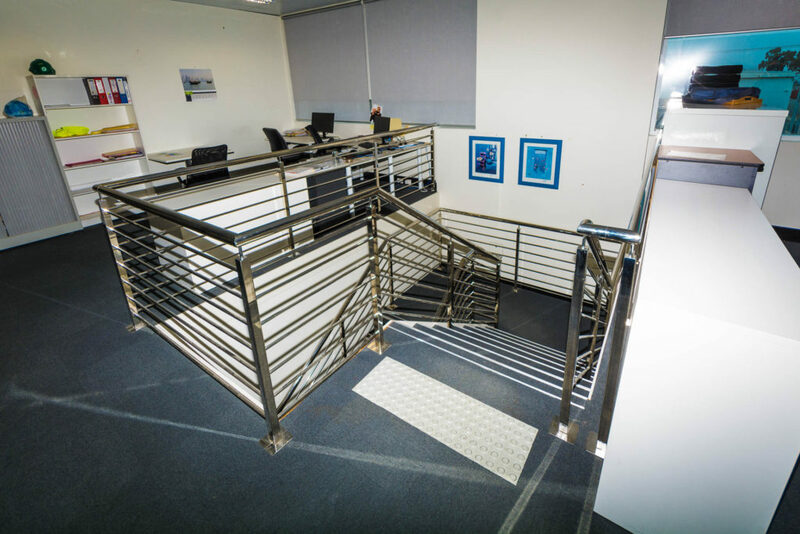 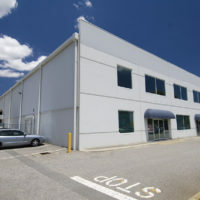 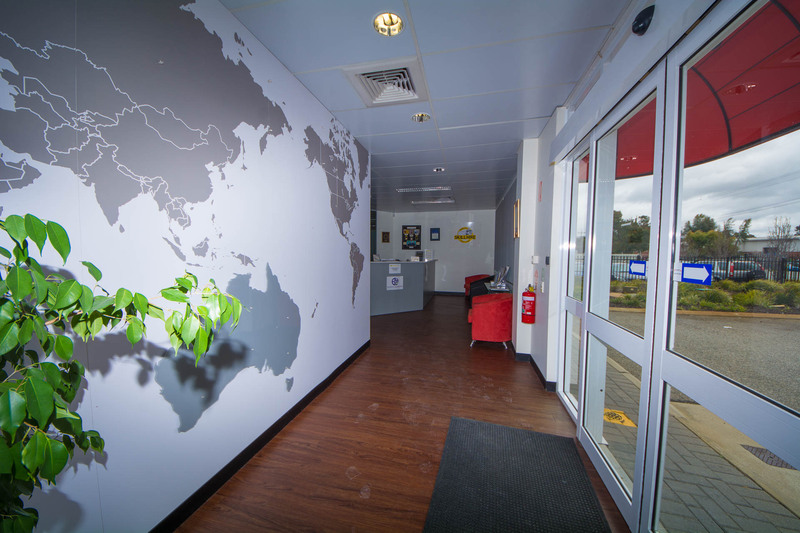 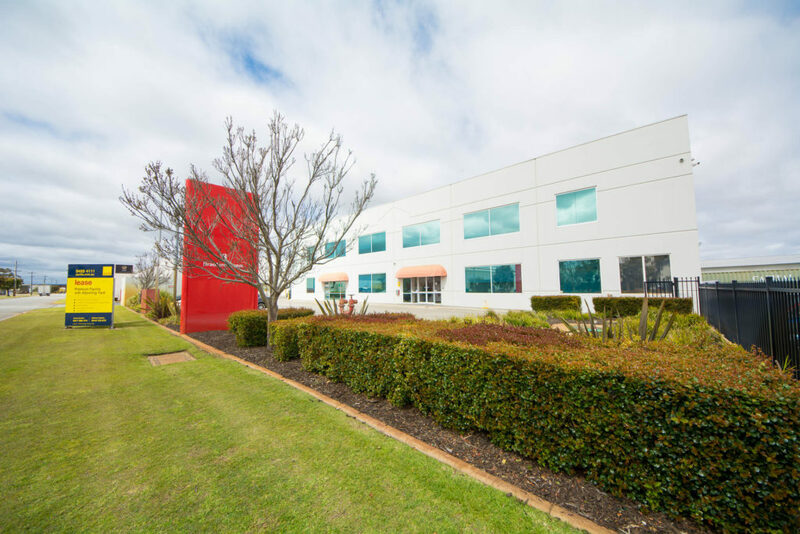 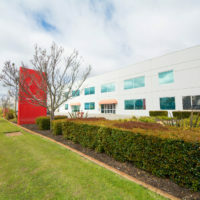 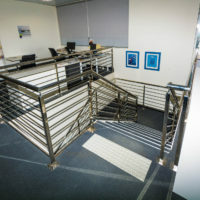 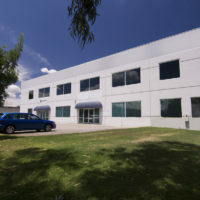 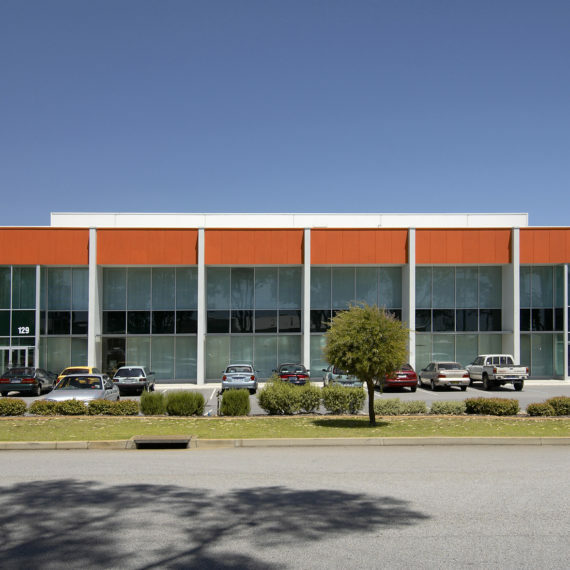 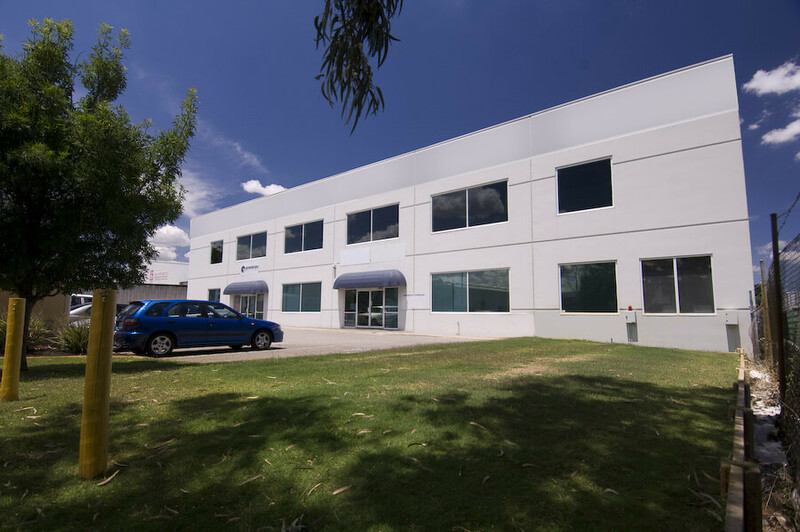 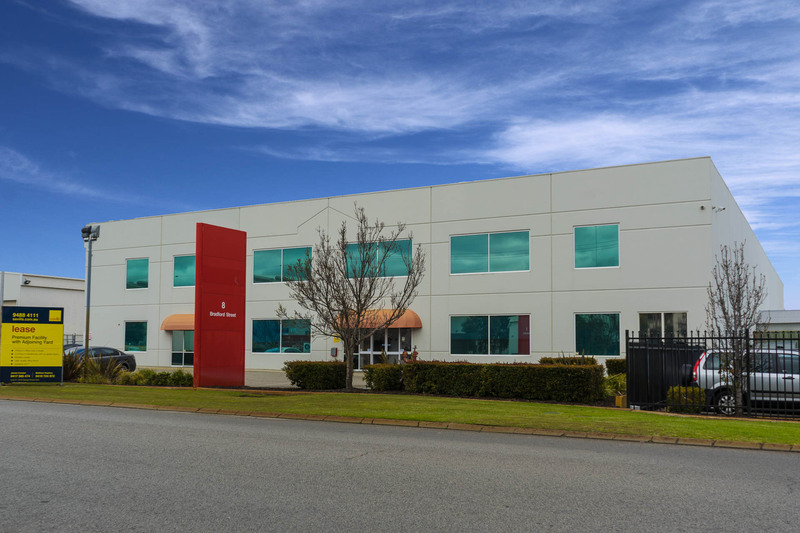 Located in Perth’s premium industrial precinct of Kewdale and immediately accessible to both Abernethy and Kewdale Roads, as well as Leach and Tonkin Highways, this property consists of a two storey office building of high standard, suitable for any corporate headquarters. 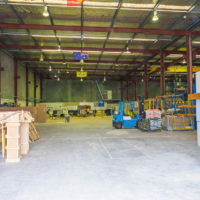 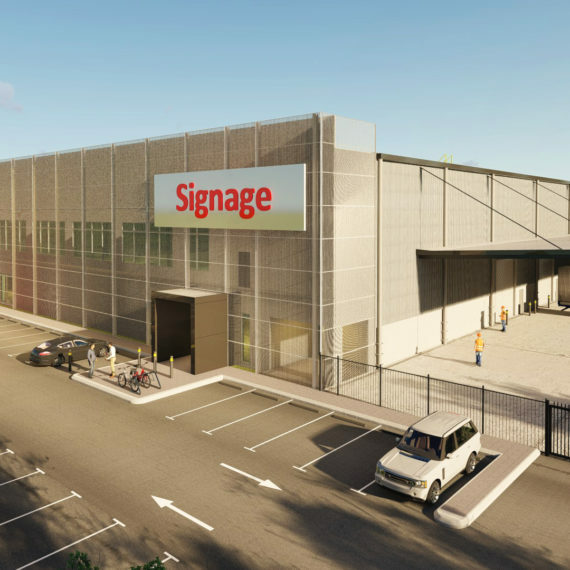 The main warehouse is positioned to the rear of the two storey office and offers an 8 m truss height, with 2.2 m concrete dado external walls and metal clad sheeting above. 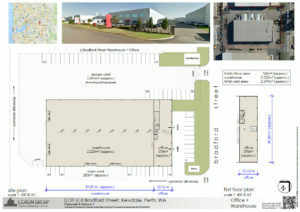 The warehouse is accessible by four large warehouse doors with full circumnavigation access. Also installed within the warehouse is one 10T gantry crane on the Eastern half of the warehouse. 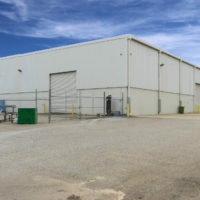 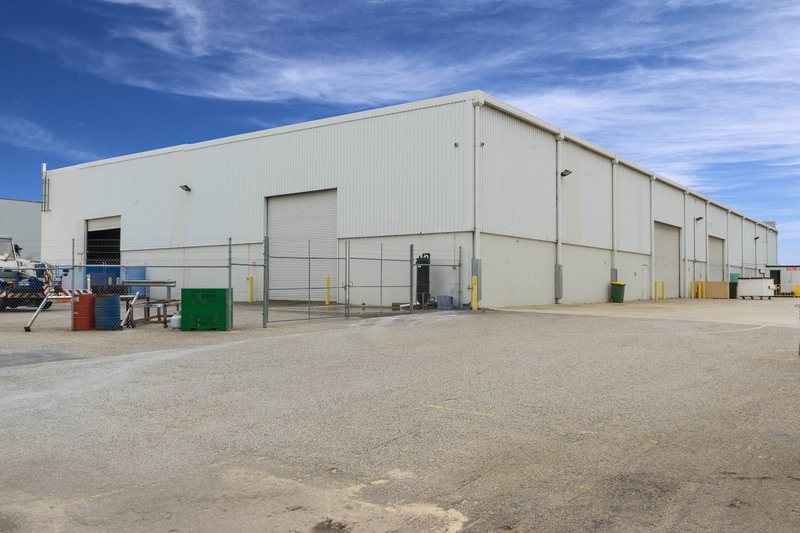 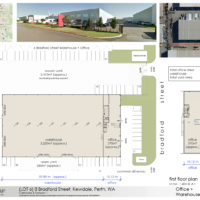 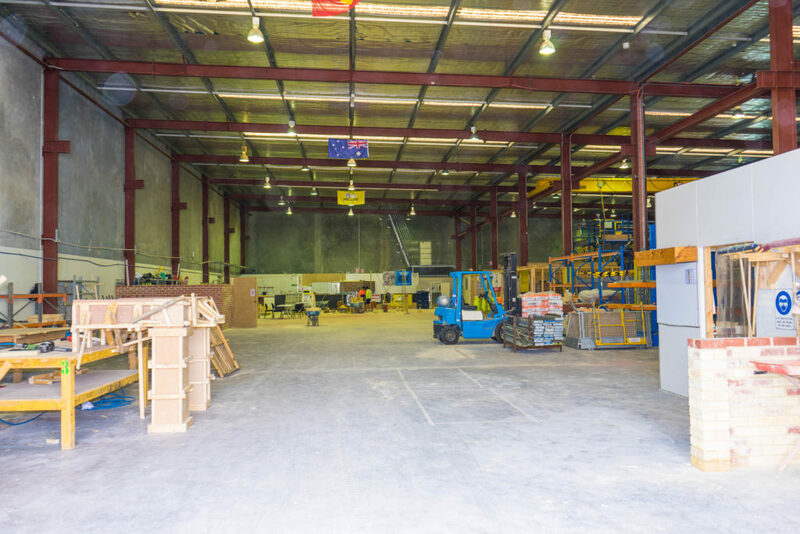 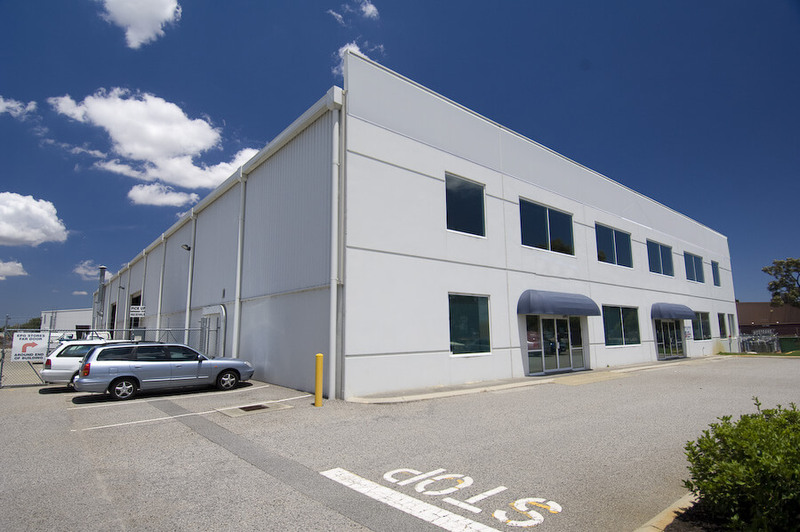 Also adjoining this office warehouse in Kewdale is approx 2,400 m2 of bitumenised hardstand located to the right hand side of the warehouse, allowing for either additional parking or external storage. 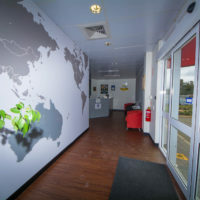 This facility comes with free high speed 10mb internet connection serviced by the Landlord, ready to go from your occupation. 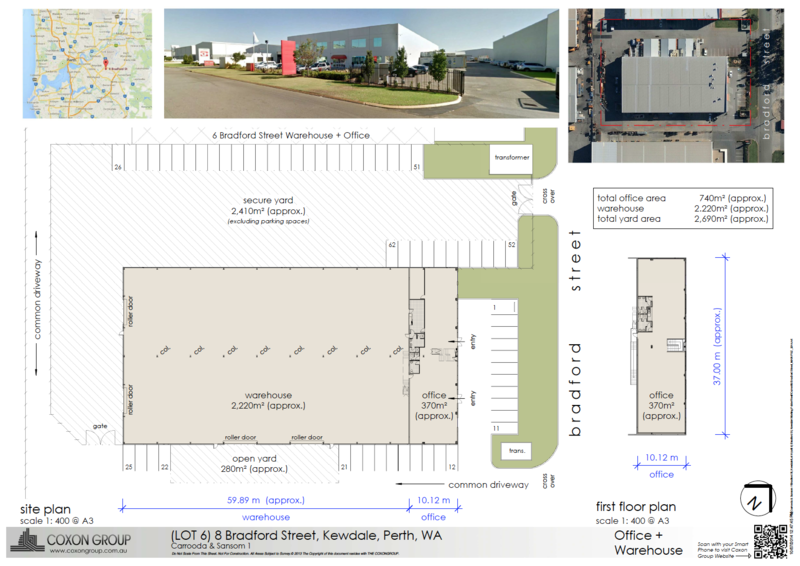 This property will be available in Q1 of 2017, a virtual tour and plans are available for download below.